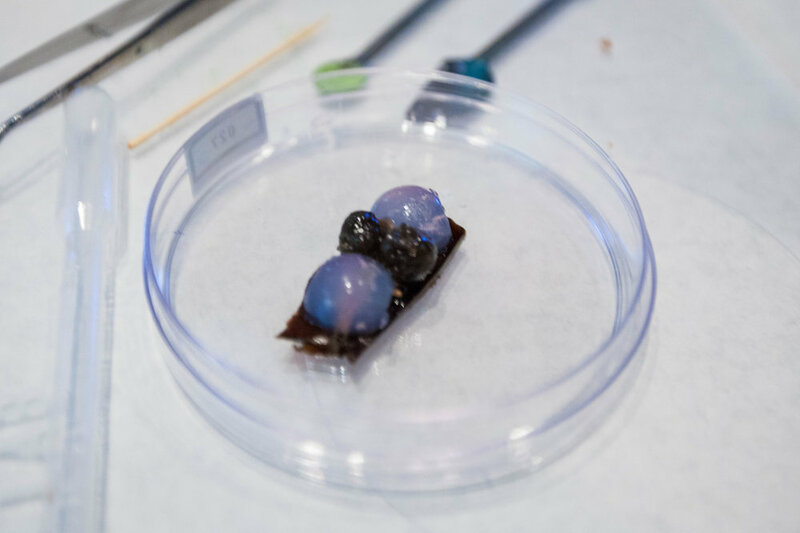 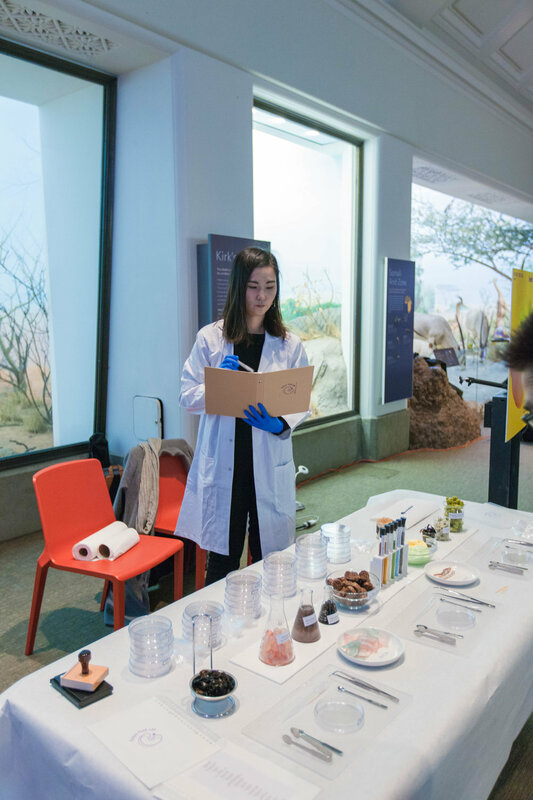 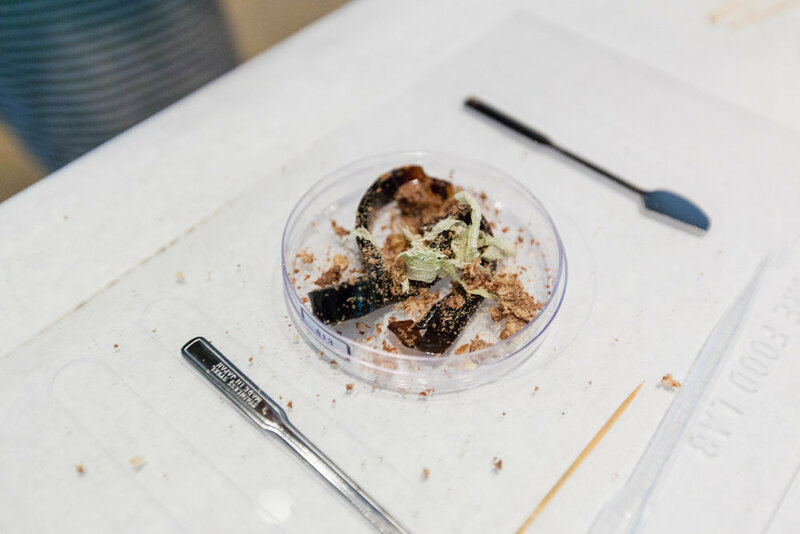 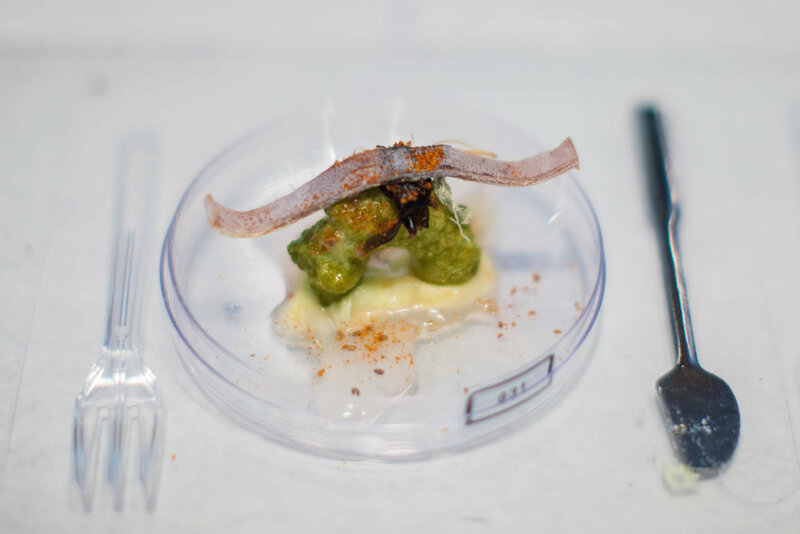 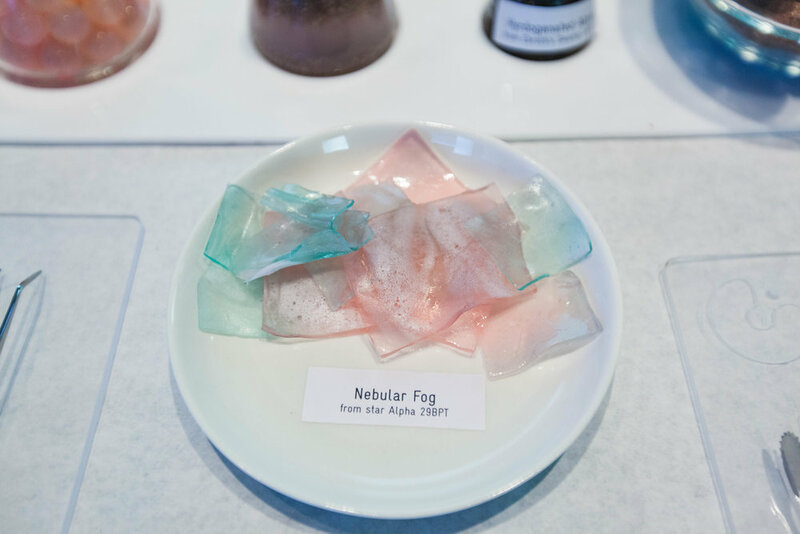 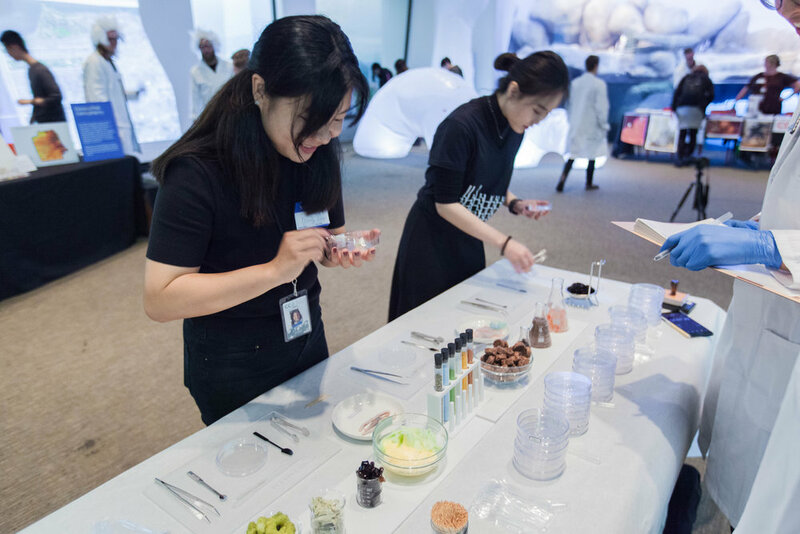 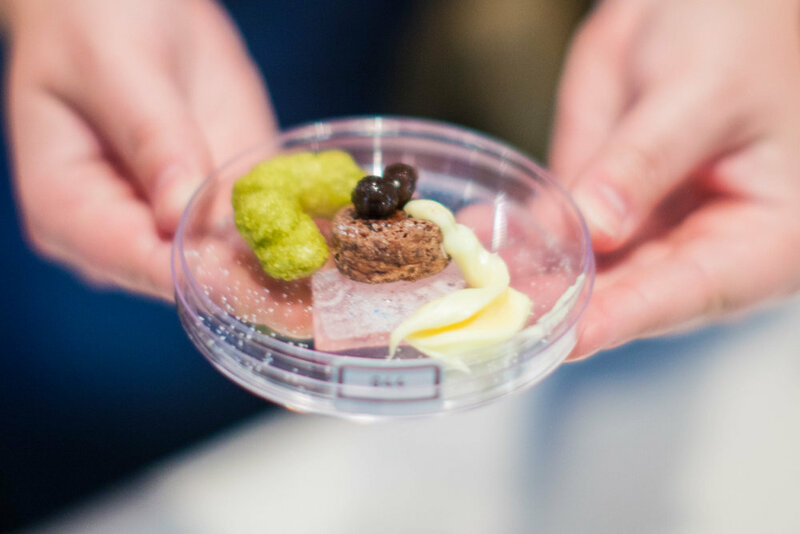 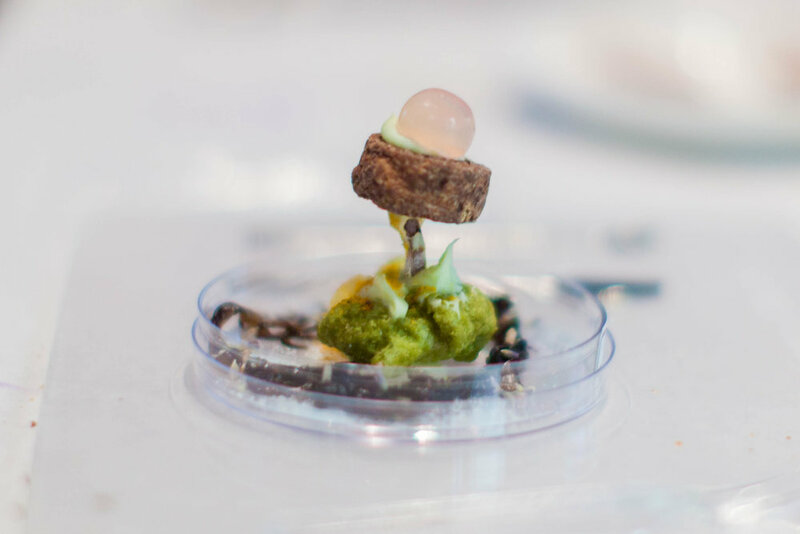 A participatory food design workshop, which enables visitors to imagine and create their future space food. 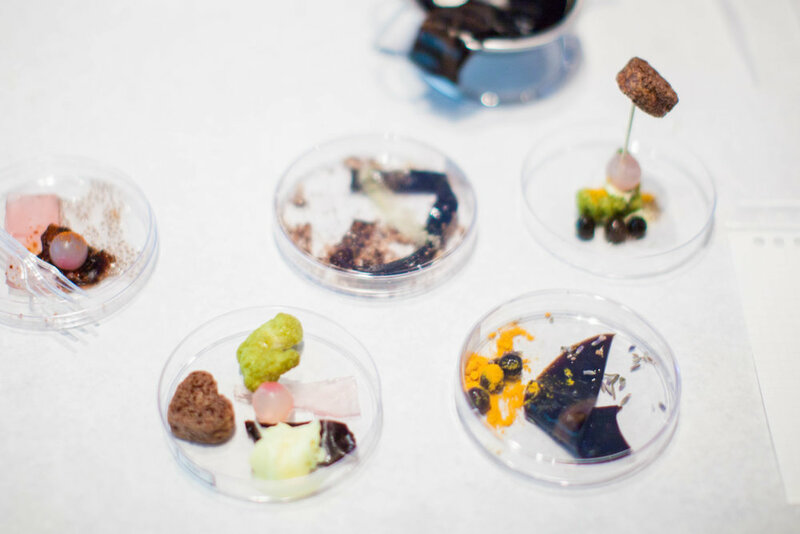 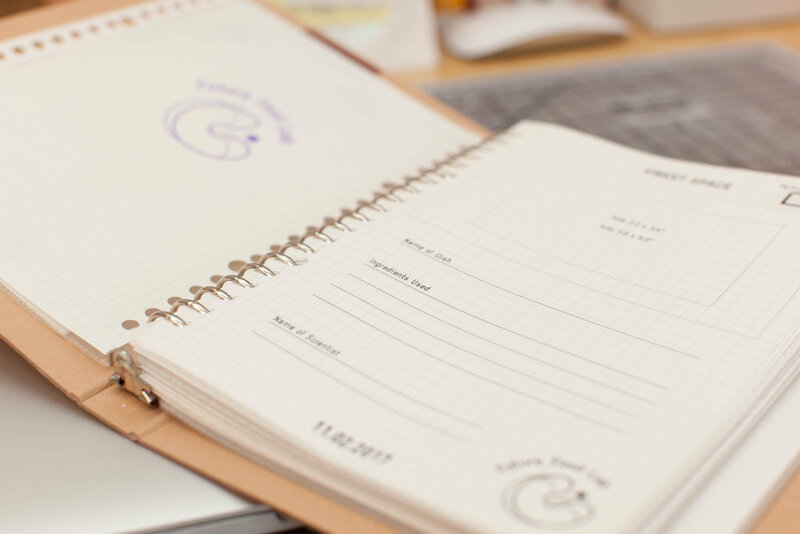 My contribution is food design, food making, graphic design, experience ideation and prototyping. 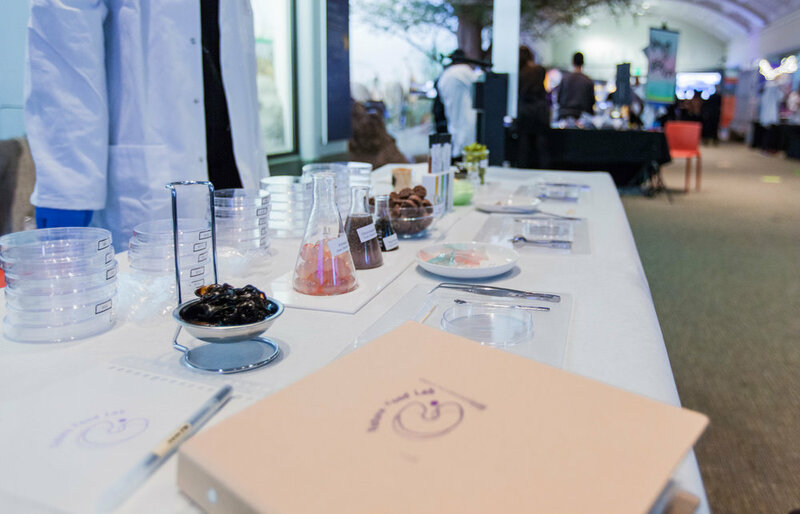 This project was in collaboration with Raquel Kalil and California College of the Arts.